It’s that time of year again where Hippies gather to celebrate good music and good people at Ourstock! 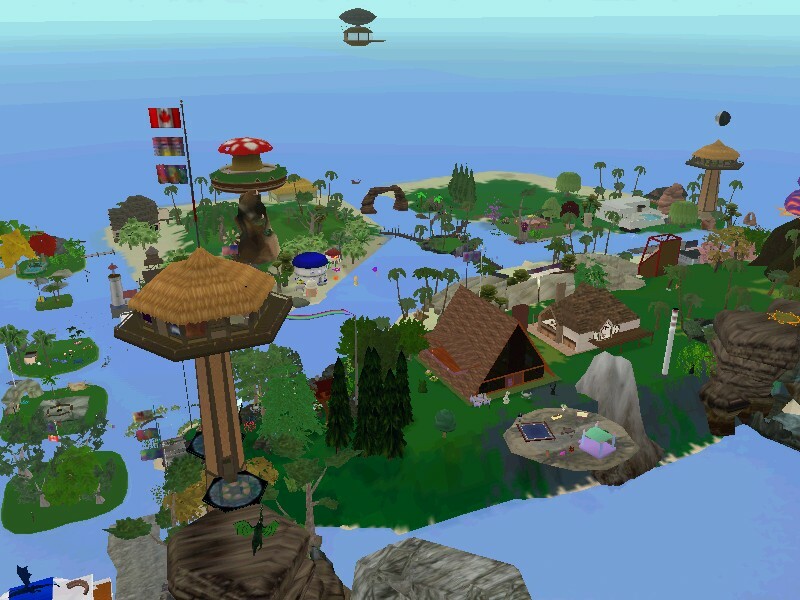 The annual festival held at Hippie Islands runs through Sunday, November 23rd. 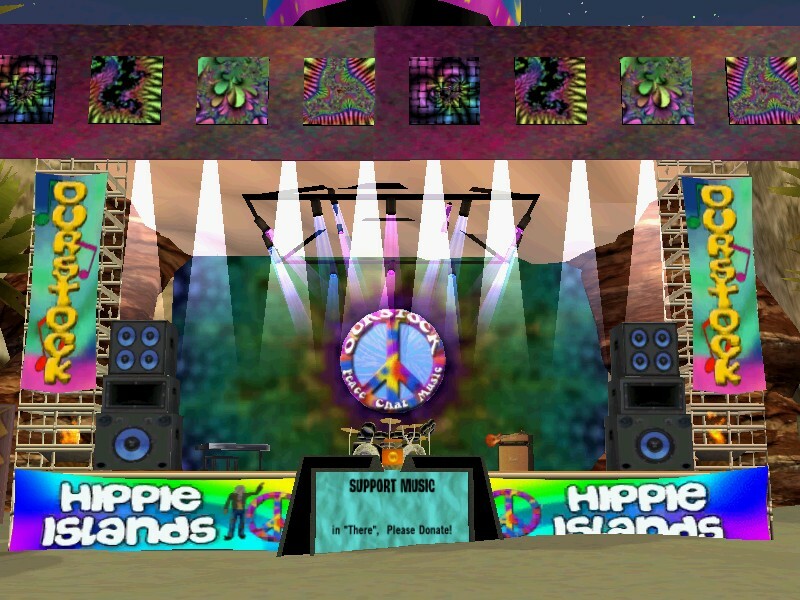 Hippie Island invites the community to drop PAZes around the neighborhood and get in touch with their groovy side. All fun, festive and creative builds are welcome. There is quite the collection of around twenty-five eclectic PAZes surrounding the hood already. So, grab a PAZ, some fun decorations and join the party! There are tons of fun events scheduled during Ourstock. Check the Activities Page for a longer list of events. There will be live performances, dancing, scavenger hunts, BINGO, Groovy Bug racing, Oobie the Ourstock bare foot races, quests and other exciting events. Here’s a quick peek at what is happening this Friday! Description: Get down and crazy at the Ourstock Cannon Ball Run! 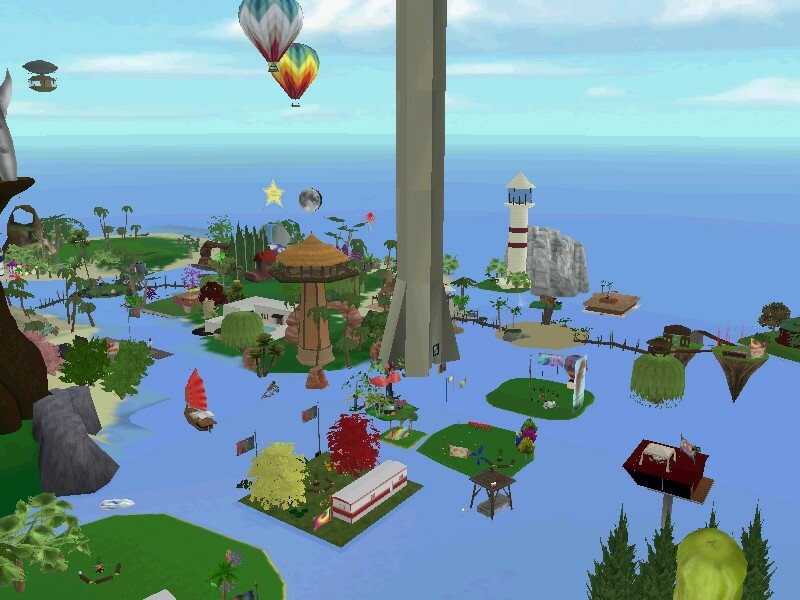 Description: Club99 kicks off the OurStock Festival with some groovy tunes. Put your dancing shoes on for a night of fun & entertainment. Hope to see you there! Let’s Party! Peace, love and music! Description: Celebrate Ourstock the groovy way with your Hippy Groovy Buggy and some cool tunes! Ourstock runs till Sunday, November 23rd. There’s plenty of groovy events happening over the next several days. Check the Activities Page for more Ourstock Events. Peace, love and music!